The purpose of the meeting was to articulate potential goals and directions for research on the mechanisms and efficacy of meditation practices for a variety of health concerns. 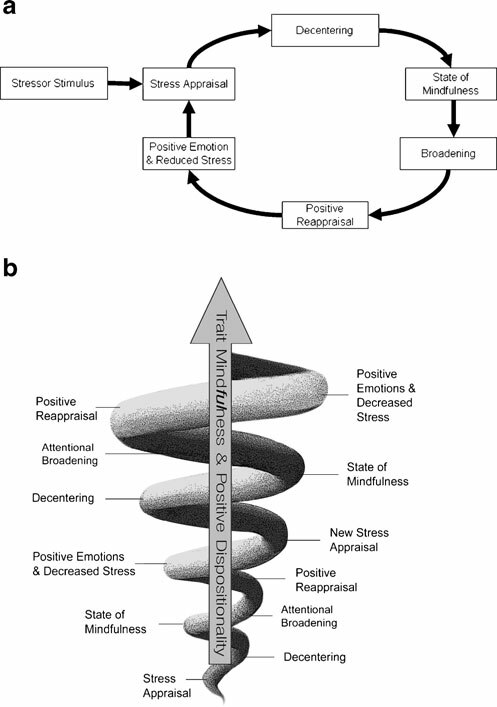 Experts from a range of disciplines and with a wide range of involvement in the field of meditation research were asked to critically examine the current state of science on meditation for health, and to identify existing or potential intersections and contributions from their fields to further this area of science. This group developed a set of critical questions and approaches that could better inform future research in this area. This meeting coordinated by NIH NCCAM was essentially a focus group to discuss the next steps of meditation research. In attendance were Richie Davidson, Zindel Segal, John Dunne (actually, I think he didn’t make it), and other active meditation researchers and contemplative scholars. Foundational clinical research. Foundational research to provide the basic information on which subsequent investigations of efficacy and effectiveness should be built is essential. Such foundational studies must be designed to forecast clinical relevance. Treatment development. 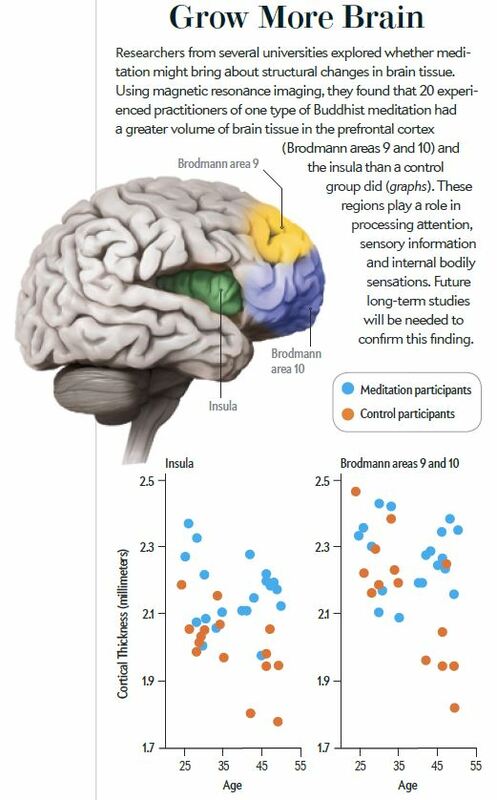 Studies to develop meditation-based treatments could allow meditation strategies to be optimized for specific health conditions and populations. Studies to enhance the evidence base for efficacy. A variety of study types and designs are needed to contribute to the evidence base, ranging from retrospective and prospective observational studies to well-designed clinical efficacy investigations. Such studies must be well-controlled and focused, and will further the evidence base for potential clinical applications. Develop and incorporate validated and standardized measures of expectancy, treatment adherence, and treatment fidelity for cross-study comparisons. Such cross-study comparisons would be particularly powerful should there be a well-characterized participant specimen repository available for investigations conducted using standardized measures and protocols. Integrate masking strategies to reduce sources of bias. As with the control group design, such strategies must be developed in light of specific potential sources of bias.